OCEAN DRIVE - TWO is the follow up to the big success OCEAN DRIVE - ONE. 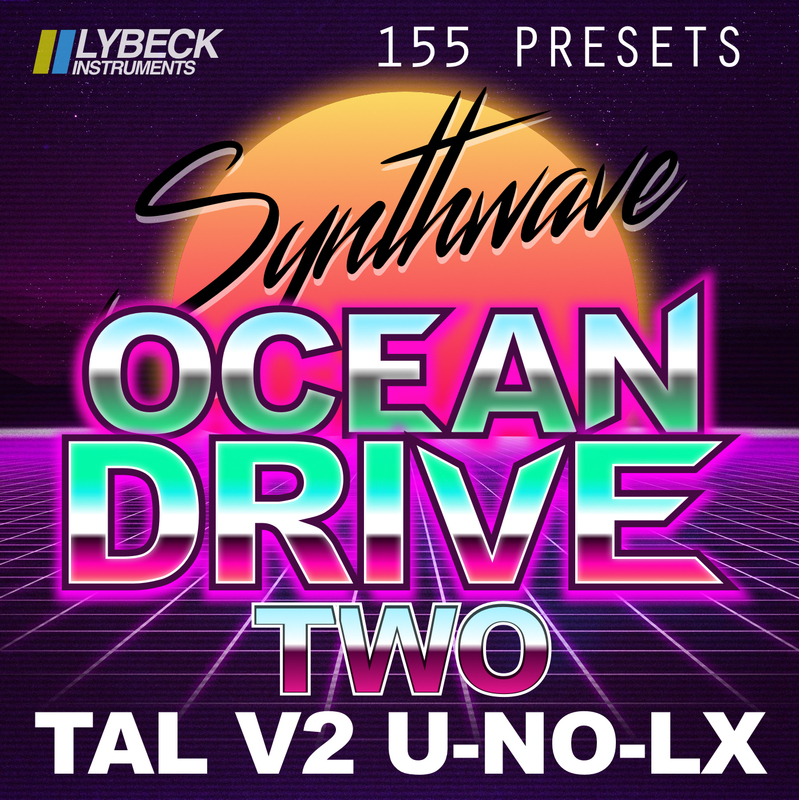 155 Synthwave presets for TAL U-NO-LX. This pack contains 155 presets in 8 Banks, ARP, BELLS, BASS, FX, KEYS, LEADS, PADS, PLUCKS.